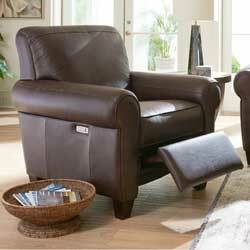 Comfortable, Quality Furniture at a Comfortable Price. 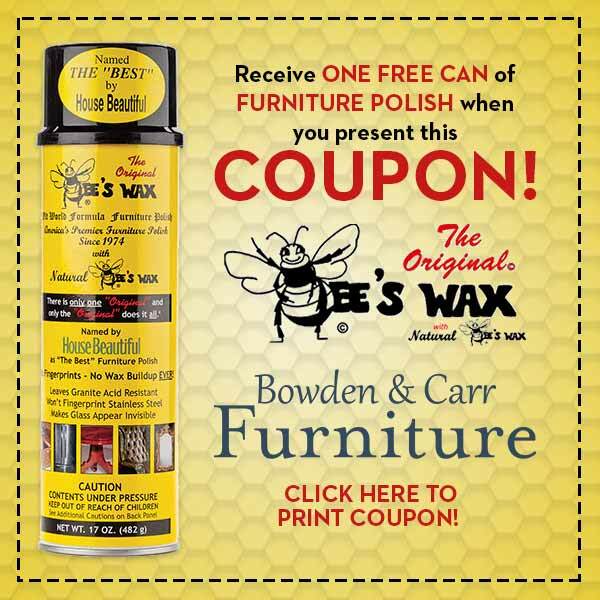 At Bowden & Carr Furniture, we want you to be comfortable. Comfortable when you visit us at our store and in on your new sofa at home. We want you to take your time picking out your new recliner or lift chair. Kick off your shoes, sit down and relax. We haven’t been here for over 60 years by rushing or pressuring you. We want you to be comfortable with the quality and price too. That’s why we have partnered with La-Z-Boy and are the largest Comfort Studio in the area. 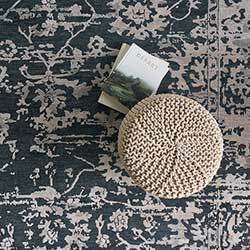 It’s why we feature valued brands like McKinley, Lift Chairs by Ultra Comfort, Capel Rugs, Hammary and more. And why we offer the La-Z-Boy Design Center, where you’ll find everything you need to easily create the perfect piece of furniture for your home. So, come on down to our store. We’ll make sure you find that comfortable piece of furniture at a comfortable price. We are happy to help! Please fill out the information below and we’ll be back and touch as quickly as possible.